Hello beauty lovers! Today we'll be taking a closer looks at a hot little eyeshadow palette, Urban Decay NAKED Petite Heat. 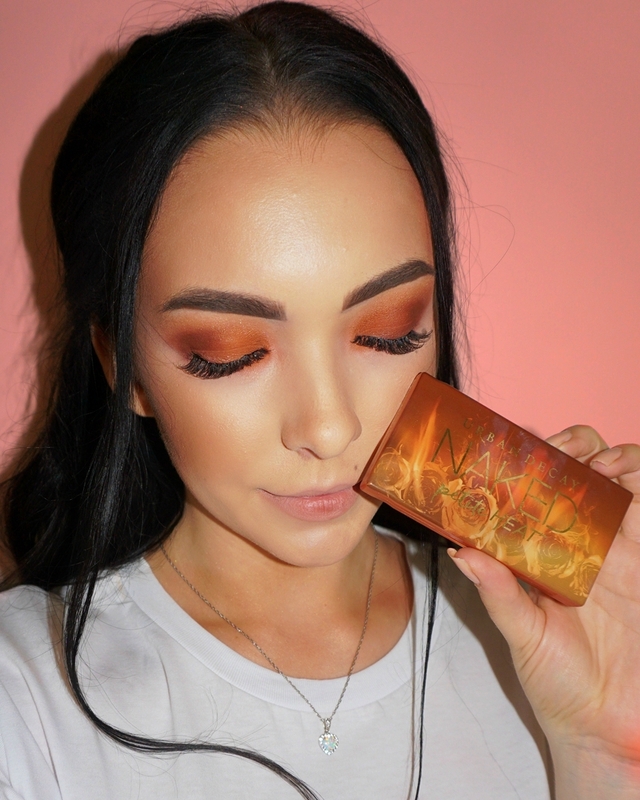 Urban Decay NAKED Petite Heat Eyeshadow Palette is housed in a small burnt orange compact case containing a full-length mirror on one side and six warm-toned eyeshadow shades on the other. Out of the six shades featured in this palette, five have a matte finish (Vibrate, Hot Spell, Wild Thing, Heist, and Strike) while the rest have more of a shimmer (Inhale). I found the quality of each eyeshadow shade in this palette to be quite impressive. They all have a nice velvety soft texture that is super easy to apply and to blend. The color payoff is absolutely amazing and they lasted all day on my lid without fading or creasing with and without a primer. As a fan of warm-toned palettes, the moment UD first introduced the NAKED Petite Heat Eyeshadow Palette via Instagram I knew I just had to have it. 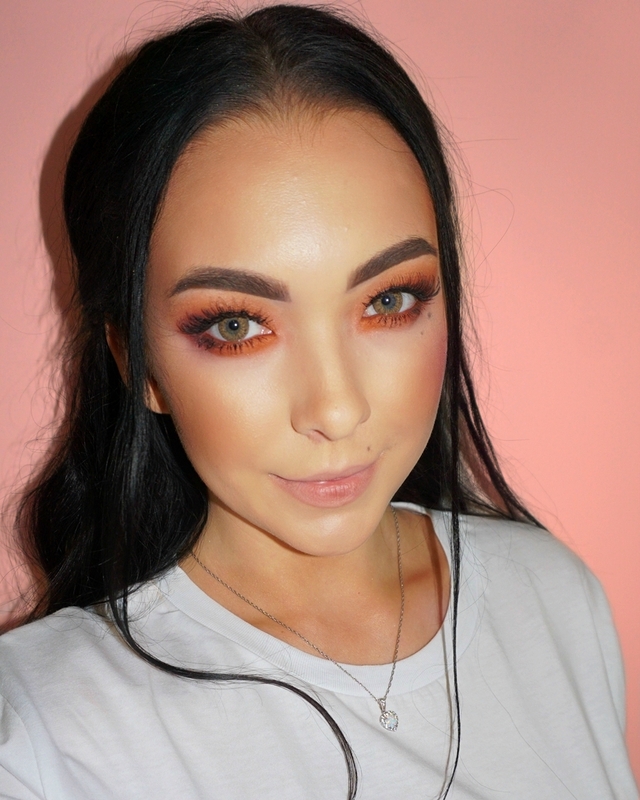 Inspired by the Urban Decay NAKED Heat Eyeshadow Palette, the petite version does contain some similar shades but, in my opinion, it is still worth the buy even if it's just for the compactness of the palette alone.